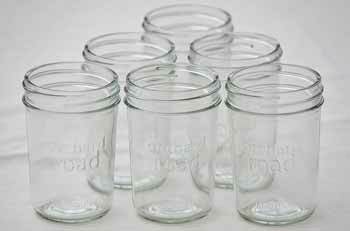 6 regular mouth half pint canning jars (8 oz). 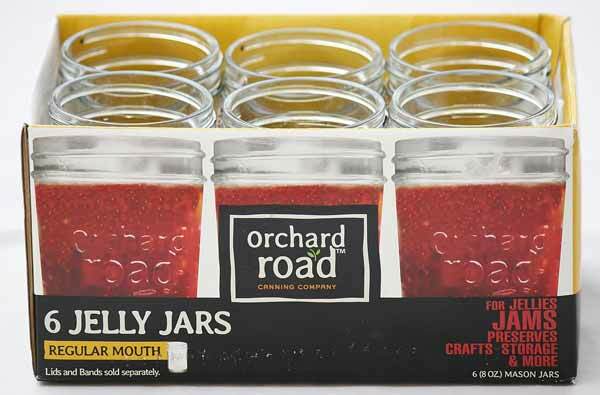 These jelly jars make your mouth water for preserved jams and jellies. 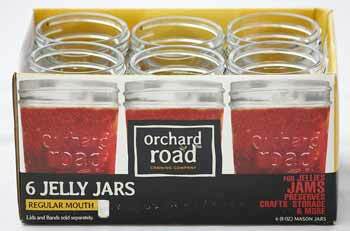 Made by Orchard Road. Lids are not included.